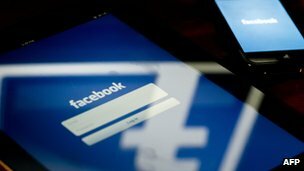 Facebook has added a feature in its mobile phone app that allows free calling for US iPhone users. Nokia Lumia Mobile Phone by powerupmobile.com. We have added all Nokia Lumia Mobile Phones Models. 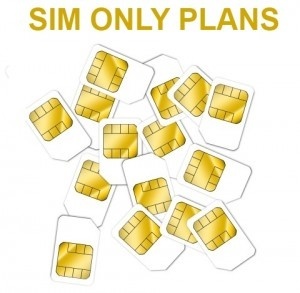 Best Ever SIM ONLY Deals and Price Comparision by Three Network. The One Plan included 2GB of data and loads of minutes and texts. HTC One XL 4G Deals and Price Comparison. For the Most Powerful Windows Phone 8 with Beats Audio and available on Three Network.